Some time in the late evening/early morning, when the Western world was fast asleep, Sony had a press conference thingy in Japan, unvealing one product that we probably could have expected by this point and another that is quite new. Sony always goes through a few revisions of their consoles, so a slimmer PSVita isn’t that surprising, but the PS Vita TV is something interesting. The PS Vita TV akin to set-top boxes you already know of (and might have). It’ll allow for streaming video content from services like Hulu and the like, but the Vita TV also allows you to play “1,300 software titles for PS Vita as well as various network services for PS Vita and PlayStation®Plus membership service can be enjoyed on the system.” These software titles are made up of a combination of games from the PSP, Vita, and PSOne. Basically most of the stuff you can find in the PSN store on your PS3 already. The input method for these games will be your trusty DUALSHOCK 3, and you can have two controllers connected to it at one time. There are several other apps that will be available for the system, but let’s be honest, no one will be buying this thing for a Twitter client on your TV. The other – maybe more interesting – news is that the Vita TV can do “remote play” from the PS4, just like the Vita handheld will be able to do. So, essentially, you can set your PS4 up in your living room perhaps, and in your bedroom you could play your PS4 titles from the Vita TV. Neat! As with PS Vita, PS Vita TV will also support PS4™ remote play and Wireless Controller (DUALSHOCK®4) through future system software update. 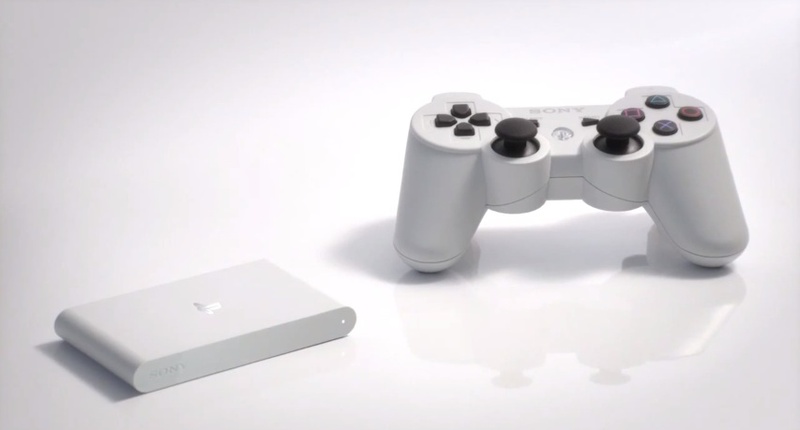 This will allow users to enjoy most of the PS4™ games on PS Vita TV as if they are playing it on the PS4™ system. The Vita TV will launch in Japan on November 14 for 9,954 Yen, however much that is! (around $100). This will include only the little, white box. There is a separate bundle that includes one controller and 3 months of PlayStation Plus for 14,994 Yen (or $150). And the other news is that a slimmer Vita handheld will be coming October 10 in Japan for around $200. Let’s just assume it’ll be in the states shortly after that. It has a rounder shape to better fit your hand and includes 1GB of internal memory, so maybe you don’t have to immediately spend your life’s saving on Sony’s overpriced memory. This new version will be Wi-Fi only, as well. [The slimmer Vita] has been developed to be more casual and friendly for a wider range of users. By completely redesigning the internal architecture, the new PS Vita system is 20-percent slimmer and 15-percent lighter than the original version, making the portable entertainment system even easier to carry. Speaking of memory, the prices on those Sony cards will be reduced soon, as well. So maybe you only have to sell one of your children to buy that 32GB card. And they are introducing a 64GB option that may require you to mortgage your house, but surely it’ll be worth it! 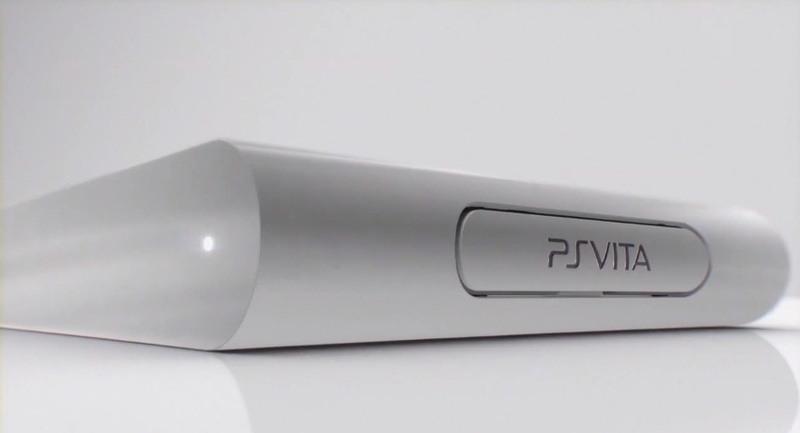 Press releases for the Vita TV and slimmer Vita can be found here and here.